Grace Chapel provides a number of resources for growing Christian individuals and families. 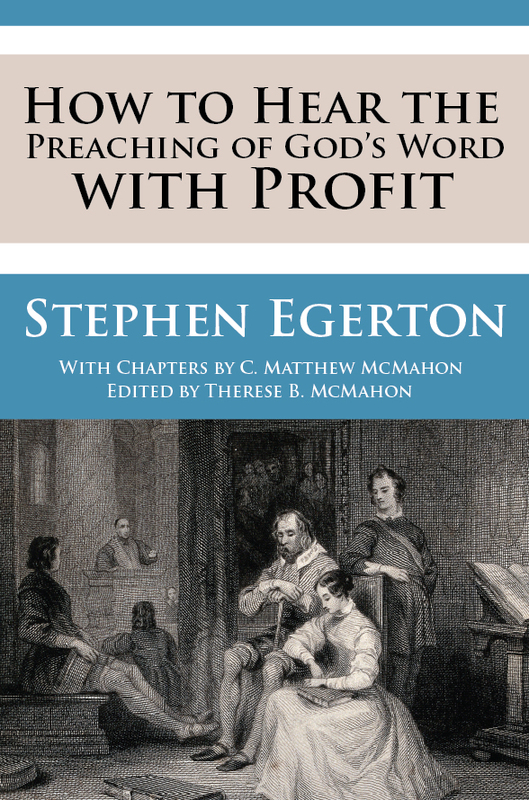 Not only is our Pastor teaching each week, but he is also engaged in disseminating some of the best Christian books and resources available through The Center for Reformed Theology and Apologetics, A Puritan’s Mind and his publishing house, Puritan Publications. Consider reading some of the biblically rich resources listed below. Do you have a Bible Reading Plan for the Year? Have you ever taken time to learn what it means to hear the word of God preached with profit, before, during and after the sermon? 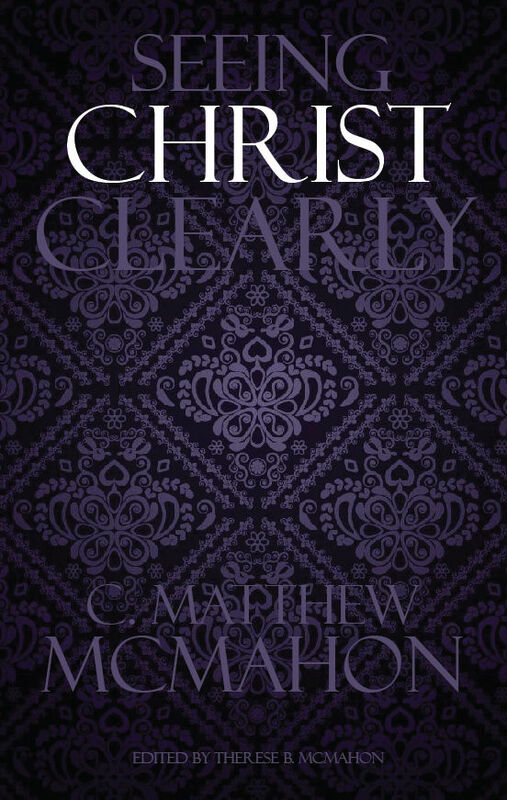 Visit Puritan Publications for books on the Christian Walk. Does your church honor God in its public worship? Forbes explains 1 Timothy 3:13-16 to reformed churches that claim to uphold true worship, but may be missing the mark. An amazing and powerful work for today’s contemporary church. Knox’s treatise on True and False Worship demonstrates the inescapable consequence to consider whether you are worshipping God in the vanity of your own mind, or engaging in true worship. Is the preacher doing what he is supposed to in his preaching in order for you to do what you are commanded to do in your duty to hear the word of God rightly? John Owen’s work on both worship and psalm singing shows theological precision and hearty biblical exposition. Edward Hutchins on psalmody is nothing less than extraordinary. Jesus Christ was very clear in John 4:24 about true worship. Wilson explains what it means to make worship not only simple, but according to God’s directives.